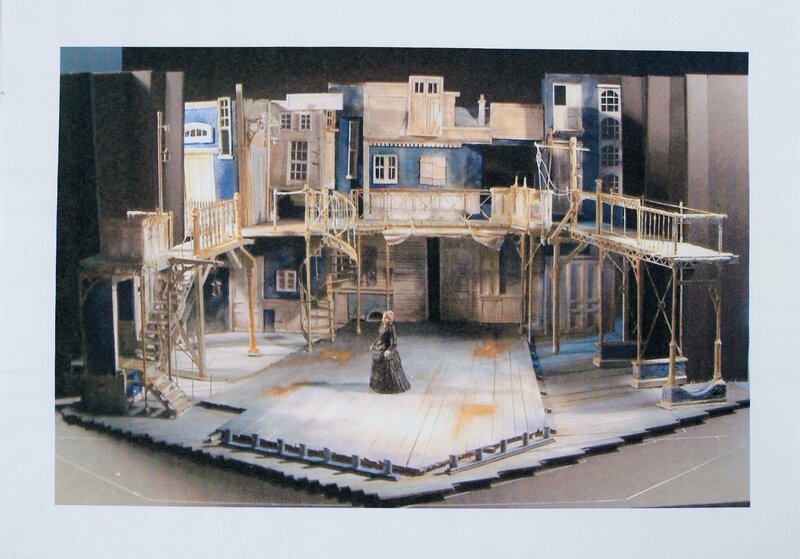 Simon Higlett’s set model showing his design for The Life and Adventures of Nicholas Nickleby Part I, presented at Chichester Festival Theatre alongside Part II as part of its 2006 Season. 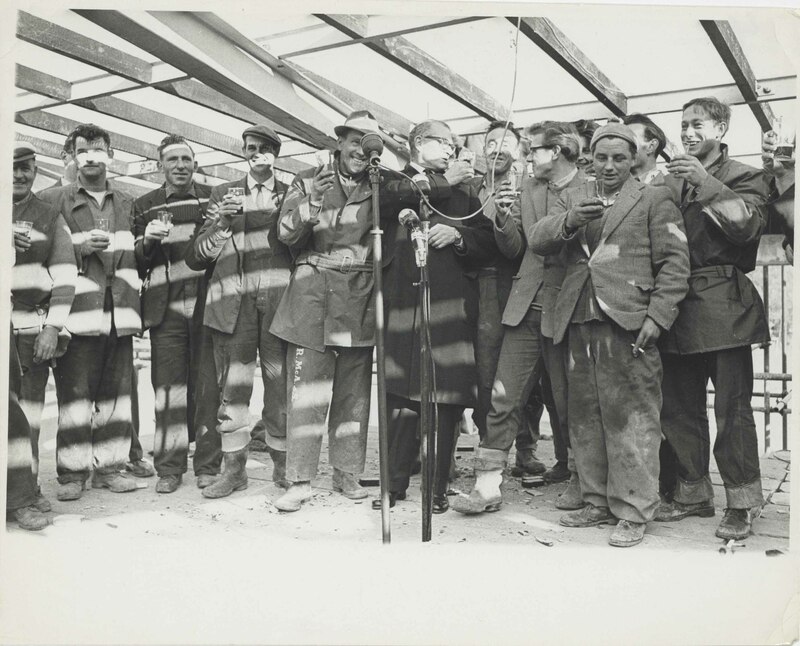 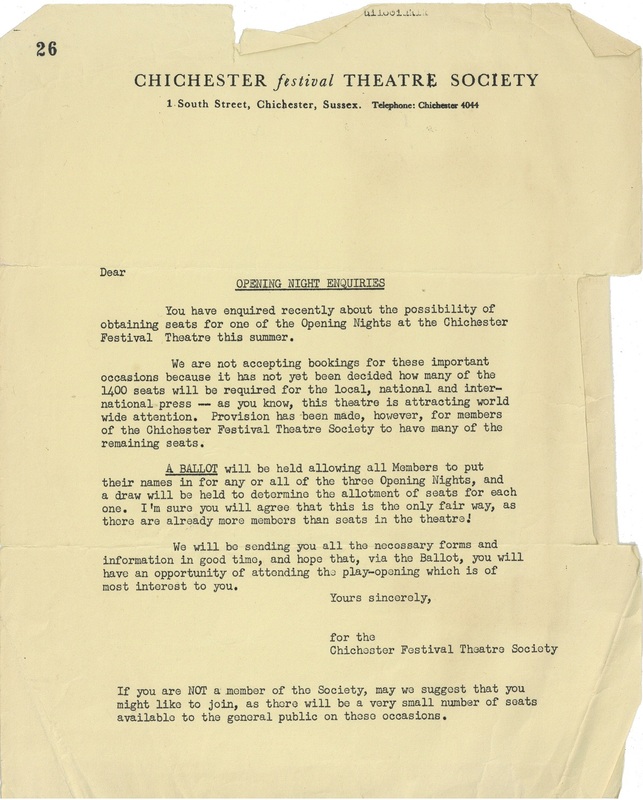 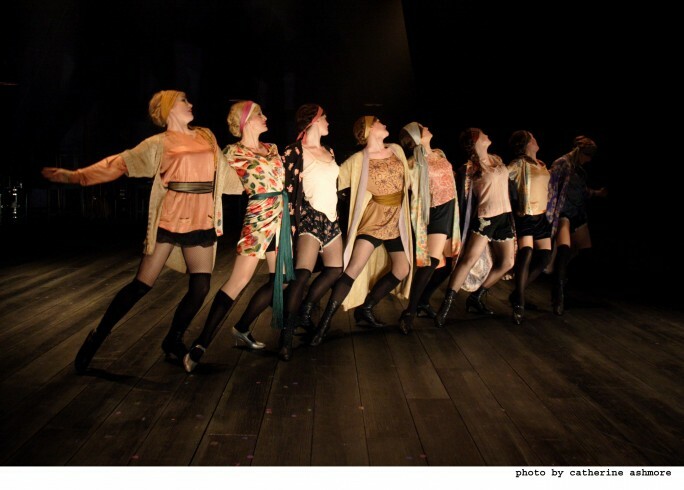 These plays were brought back to Chichester Festival Theatre in 2007 and then went on tour. 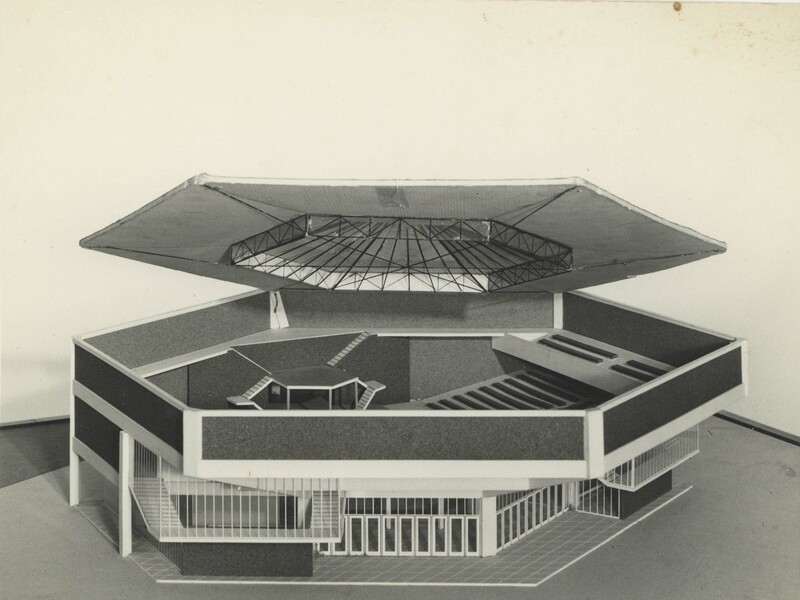 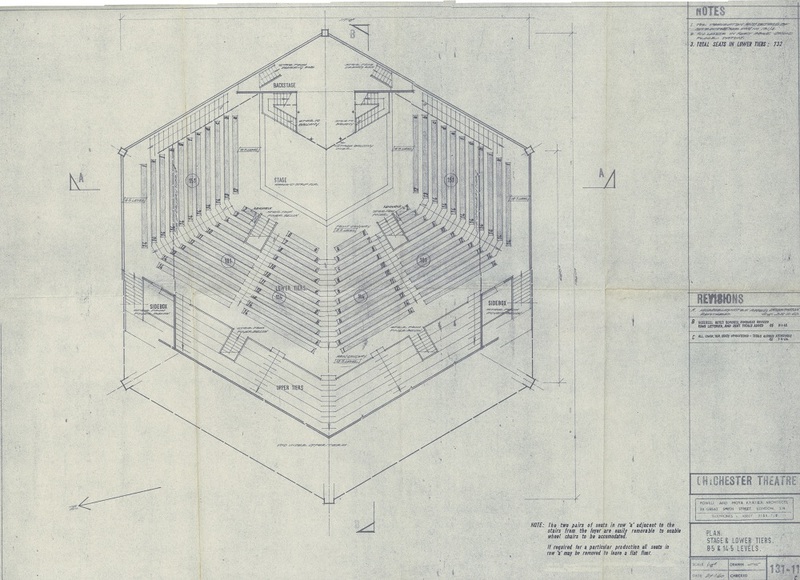 This version of the model shows the set as it was modified for proscenium arch stages on this tour; the balconies at the sides would have restricted the views of people sitting to the sides of the Festival Theatre’s thrust stage. 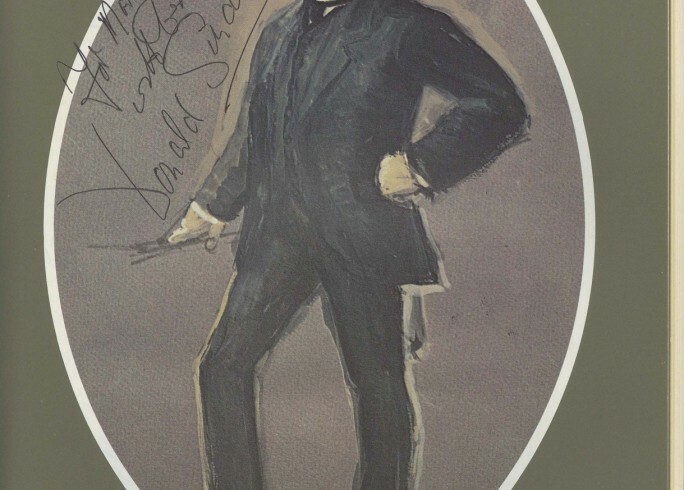 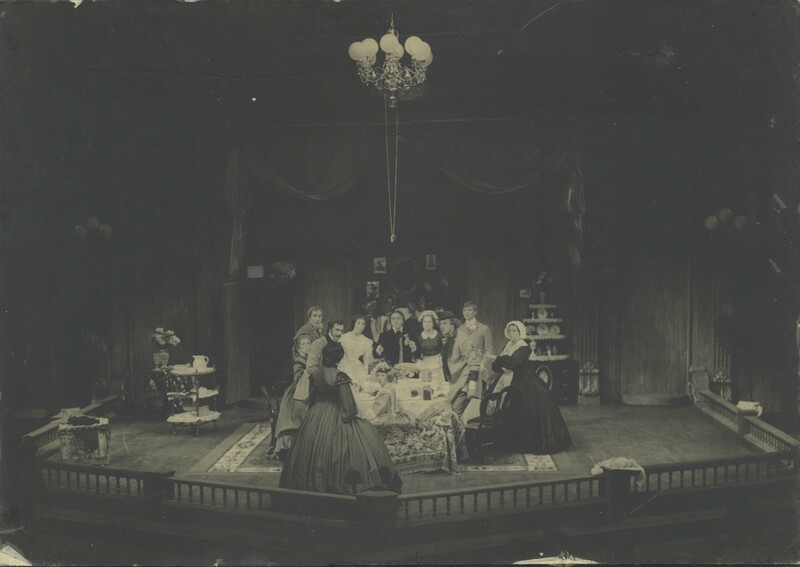 The Life and Adventures of Nicholas Nickleby was adapted from Charles Dickens novel into two parts by David Edgar and first performed in 1980.